♦ Easily and quickly chop or mince fresh herbs. 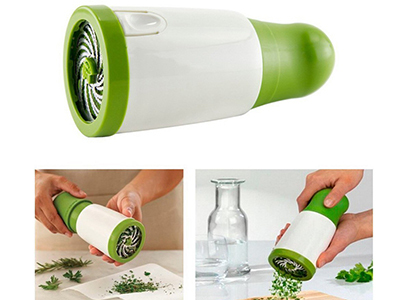 The herb Grinder mill chops and cuts without ripping, bruising and blemishing. Prepare chopped culinary, medicinal and tea herbs like basil,dill, thyme, cilantro, sage, mint and many more with a quick twist of the wrist. 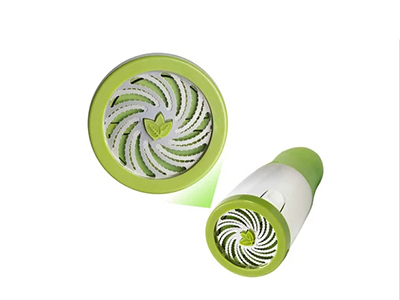 ♦ Clean up is fast and easy and the herb mill is dishwasher safe. ♦ Removable top to easily load a large quantity of fresh herbs. 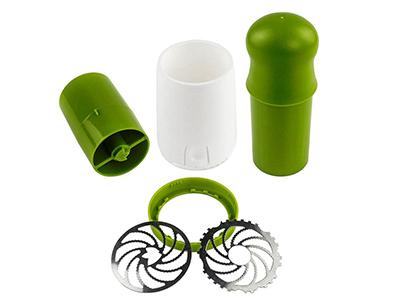 ♦ Ergonomic - herb mill designed to fit comfortably in your hand. Great for loose leaf herbs such as parsley, dill, cilantro, sage, basil, oregano, rosemary, kale, chard, collard and more. 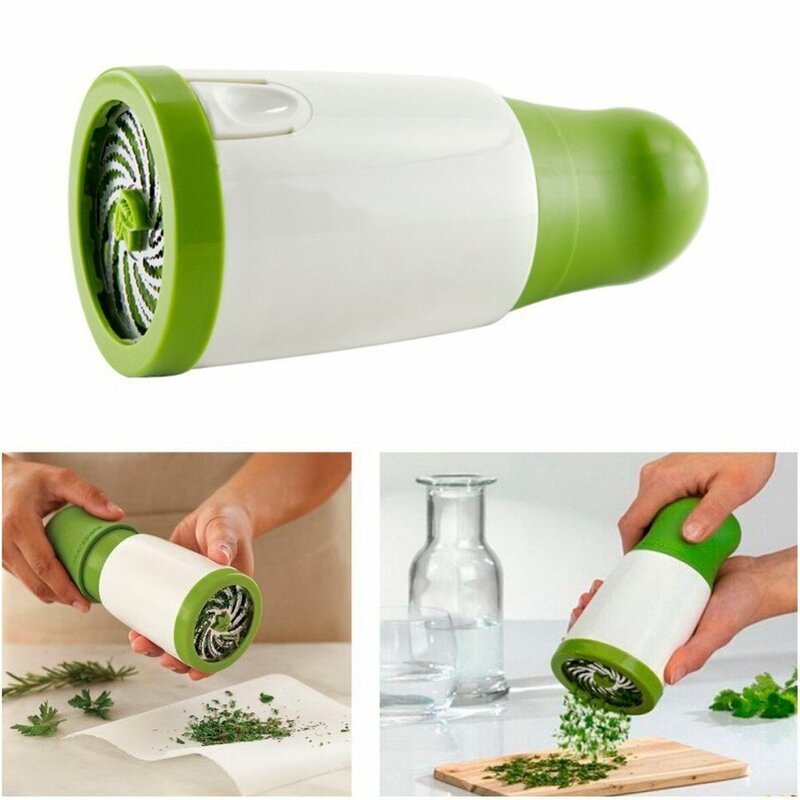 Chop, hash and cut up fine greens easily.Herb cutting tool with high grade stainless steel cutting blades, fresh herb mill, herb grinder and herb chopper. Cut your greens and crush your greens a great but cheap grinder for herbs. WARNING AND CAUTION：1.Using extreme caution,be careful when you remove the Rotating Blade and the Stationary Blade.